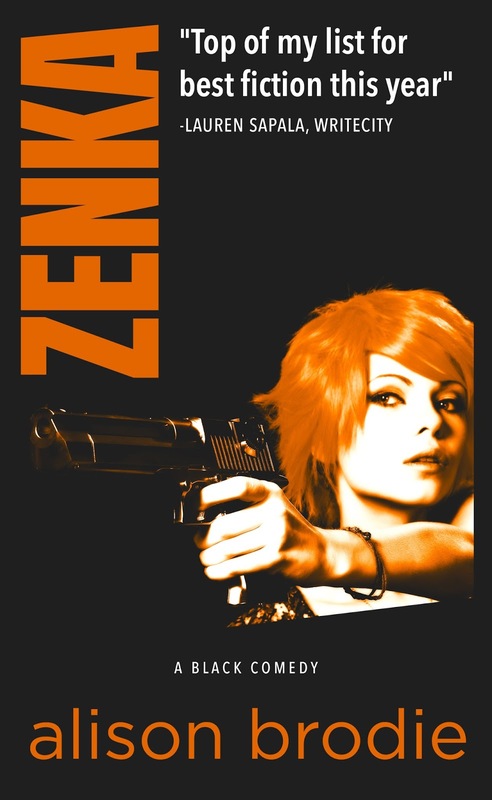 Zenka takes charge. Using her feminine wiles and gangland contacts, she aims to turn Nicholas into a son any self-respecting crime boss would be proud of. Alison Brodie is a Scot, with French Huguenot ancestors on her mother’s side and an international best-selling author. Her books having been published in hardback and paperback by Hodder & Stoughton (UK), Heyne (Germany) and Unieboek (Holland).